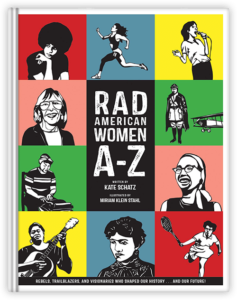 "This book should be required reading for all elementary schools. 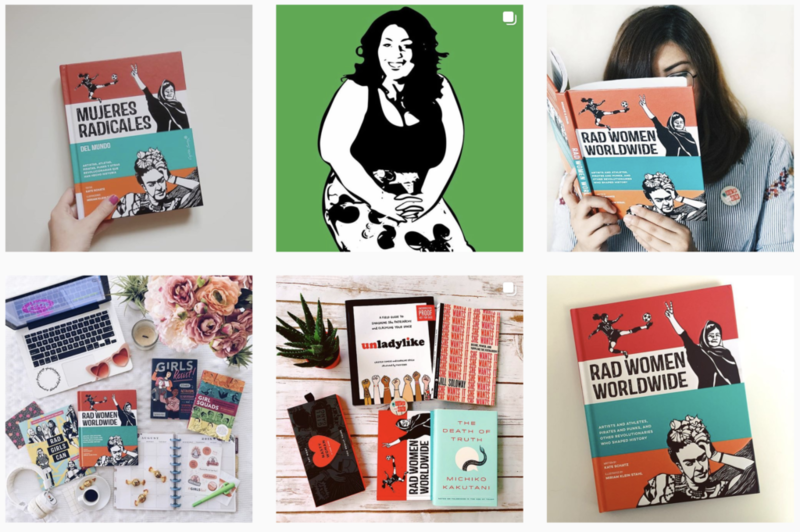 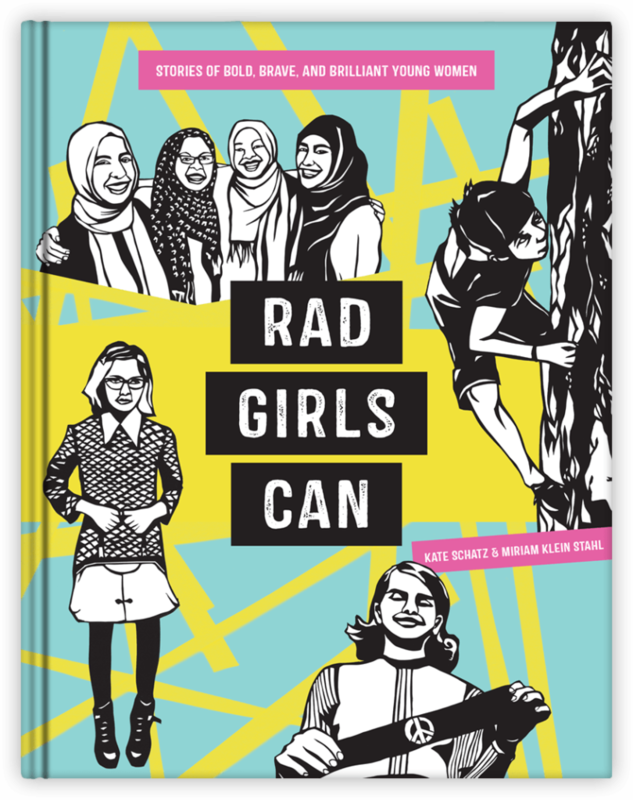 Rad Girls Can continues the essential series of books and takes it to new heights." 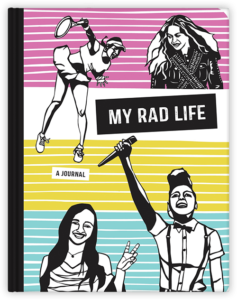 “The Rad series just keeps getting better! 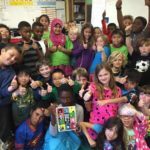 The kids I’ve read this with are immediately engrossed—which I think is the most telling measure of a book." 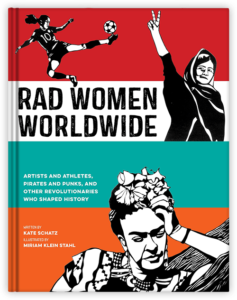 We love visiting classrooms and getting students excited about Rad Women. 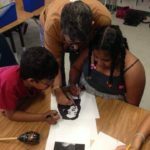 We’re experienced educators who are happy and comfortable with all ages.